“The Ontario Gas Tax Program is a model transit funding mechanism for local governments as it provides long-term, predictable investment, enabling cities and communities to plan accordingly. The Ontario government’s decision to double the municipal transfer will mean cities and communities can better meet the transit needs of commuters and families. However, while predictable transfer programs are essential, we cannot escape the fiscal realities that limit our progress as a country. Property taxes alone can no longer support the growing levels of investment required of local governments to meet pressing national challenges. 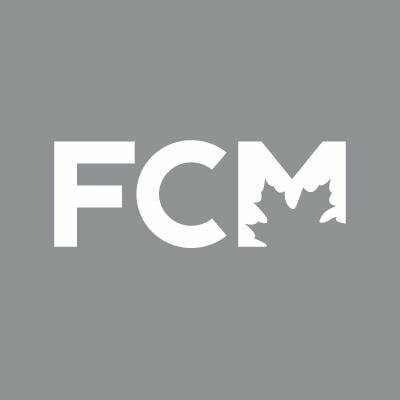 FCM is the national voice of municipal government. In leading the municipal movement, FCM works to align federal and local priorities, recognizing that strong hometowns make for a strong Canada.